Union government is set to launch a toll-free helpline, whereby even a missed call would suffice to connect them with the health programme against Tuberculosis (TB) disease. Aiming to reach out to the tuberculosis patients, Union Government announced to launch a toll-free helpline, whereby even a missed call would suffice to connect them with the health programme against the Tuberculosis (TB) disease. Reportedly, the government will use the mobile and telecommunication technology and provide platform to suspected patients to call on a toll-free number, seeking help and guidance. It is believe that, the new hi-tech service will suffice the patients, even with a missed call. He also added that to ensure success of the missed call programme, training and capacity building in the states will have to be undertaken before the service being launched officially. Launching the 'TB Free India' initiative here, Nadda said India accounts for nearly 25 per cent of the TB patients in the world and reaching out to nearly a third of them is a major impediment. Pitching for greater media advocacy for TB awareness, Nadda emphasised on greater cooperation in eradicating the disease from the country before 2020. He said, resources willnot be a constraint in combating the disease. Referring to the example of polio eradication programme undergoing in the country, Nadda said, it was important "To do polio to TB". For effective combating, he said, the government will ensure 90 per cent coverage of BCG (vaccine) under 'Mission Indradhanush', launched recently in 33 districts of northeasternstates of the country. 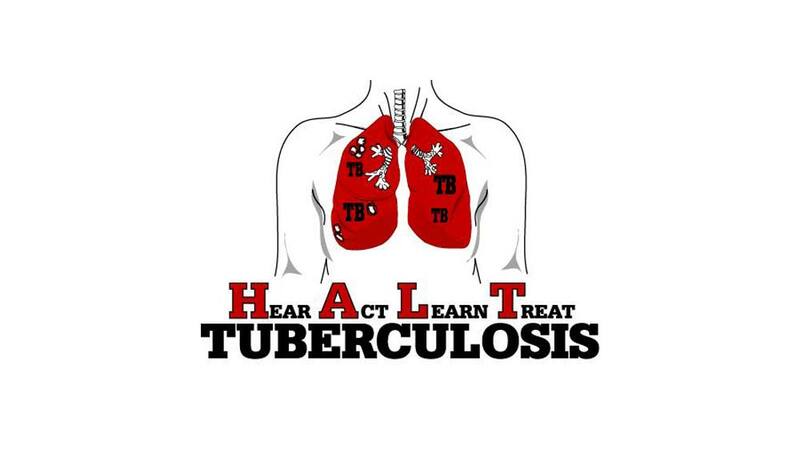 Aims to diagnose all TB cases within 2 weeks of symptoms and refer them to the nearest public health centre, extensive use of rapid diagnostic kits and active screening of high-risk population shall be done, says media reports. Connecting the matter with the 'Make in India' campaign, the minister emphasized, it was important to encourage research in new drugs and new drug regimes. "We will have schemes to incentivise patients to help complete therapy. We will also be working in coordination with other ministries to ensure linking of TB patients and their families to various welfare schemes of the government so that the earning of these families increase and thus they have nutritional support which will enhance the immunity status of each member of the family," added Nadda. The programme was held in the presence of representatives from the USAID, WHO, International Union against Tuberculosis and Lung Diseases, World Bank and several other organisations. Panchkarma therapy: a hit in J&K..